If you are diabetic, you are at risk for a variety of complications that can affect different types of your body. Diabetic retinopathy is a complication that affects your eyes. It is a very serious complication and can cause vision loss. Our staff at Dr. Dorothy Park & Associates in Columbia, SC, can perform an eye exam to determine if you have diabetic retinopathy. This condition occurs when the blood vessels in the retina become damaged. This occurs when you have had diabetes for a long time or if your blood sugar is not properly controlled. While anyone with diabetes is at risk for this condition, there are a few factors that put you at an increased risk. There are a few ways that you can keep from developing diabetic retinopathy. If you manage your diabetes and control your blood sugar, you will reduce your chance of developing this condition. The same is true if you quit smoking, keep your blood pressure and cholesterol down, and pay attention to any vision changes that you experience. In the early stages, you may not need any treatment. 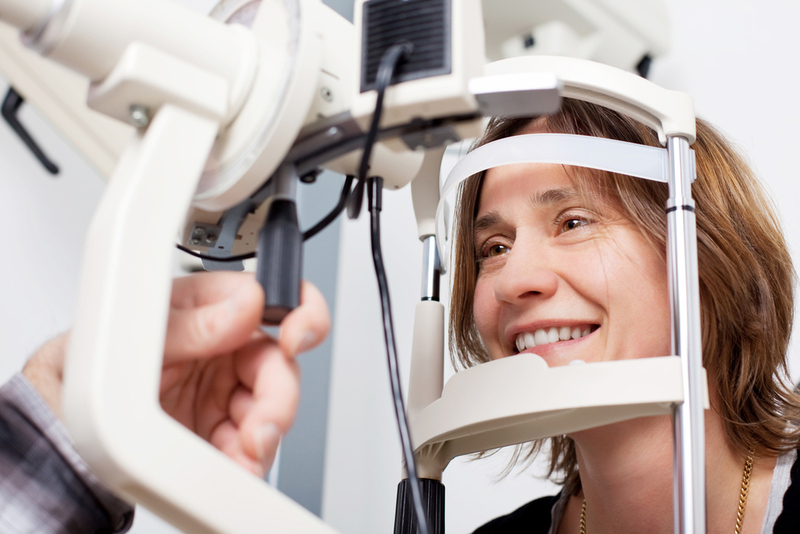 You should see your eye doctor regularly to have your condition monitored. If your condition is more advanced, there are a few treatment options available. Photocoagulation: This is a laser treatment that can stop or slow the leaking of the blood or fluid in the eye. Panretinal photocoagulation: This is also known as scatter laser treatment, and it can shrink the abnormal blood vessels. Vitrectomy: This is a surgical procedure where your doctor would use a tiny incision to remove blood from your vitreous as well as scar tissue. Medication injection: Medication can be injected into your eye to stop the growth of new blood vessels. If you have diabetes, you should schedule regular visits with Dr. Dorothy Park & Associates in Columbia, SC. We will closely monitor your condition and begin the necessary treatment if necessary. Regular visits are essential for the health of your eyes and the quality of your vision. You can call us at 803-254-6306 to schedule an appointment today!